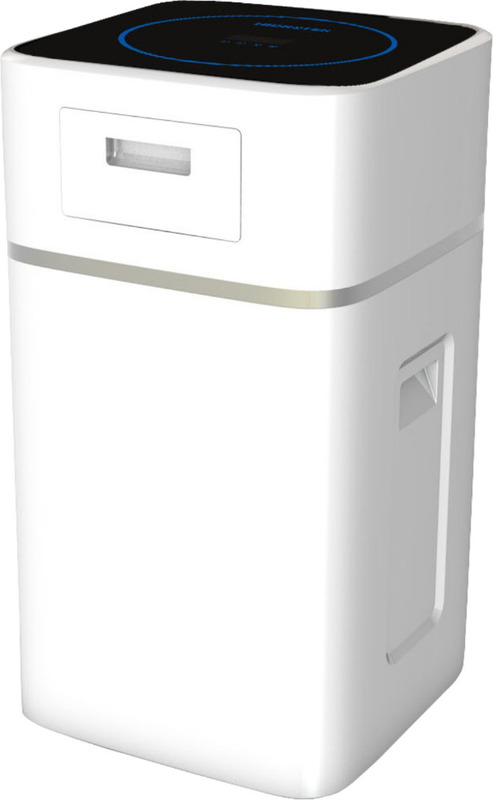 Our water softener is ideal for families of 1-5+ people looking for a reliable way to soften their water. 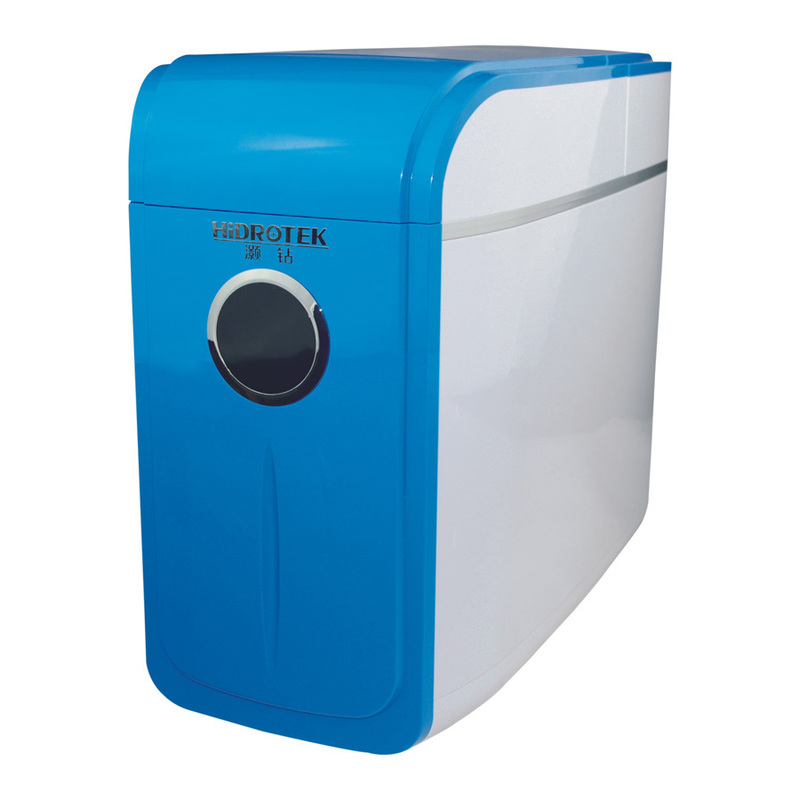 It eliminates embarrassing mineral stains, uses less detergent in the wash for cleaner, brighter and softer fabrics, and helps your water-using appliances last longer by allowing them to run more efficiently. 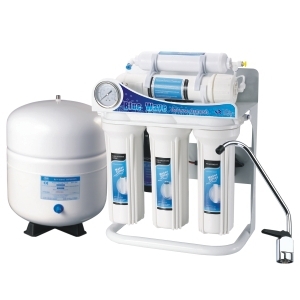 Soft water also helps to keep your hair and skin feel healthy and soft. 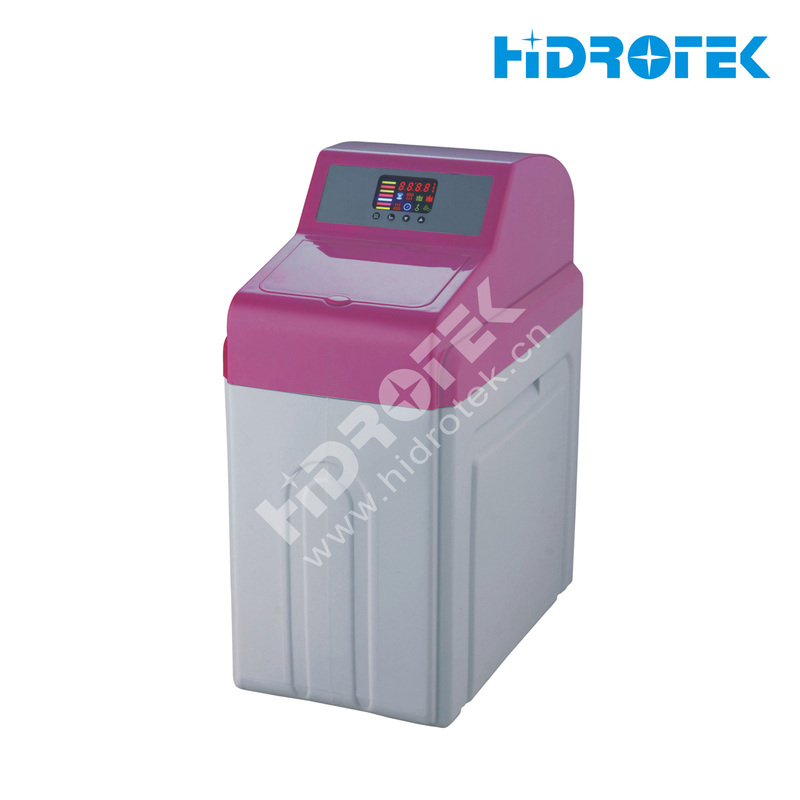 Over time, water softeners also keep your water using appliances (water heaters, dishwashers, washing machines, etc) working efficiently, last longer and save energy. 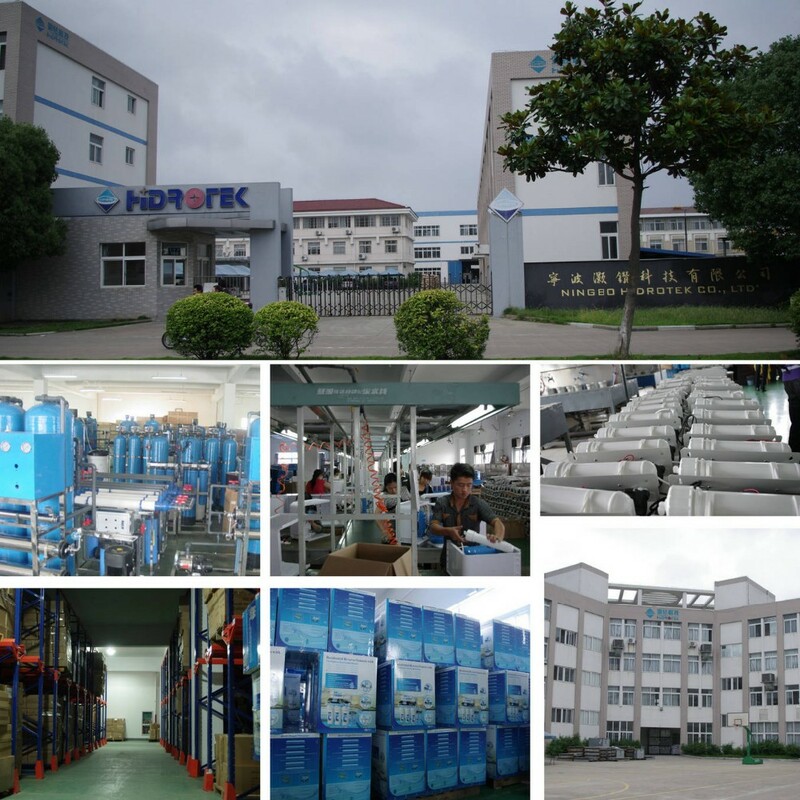 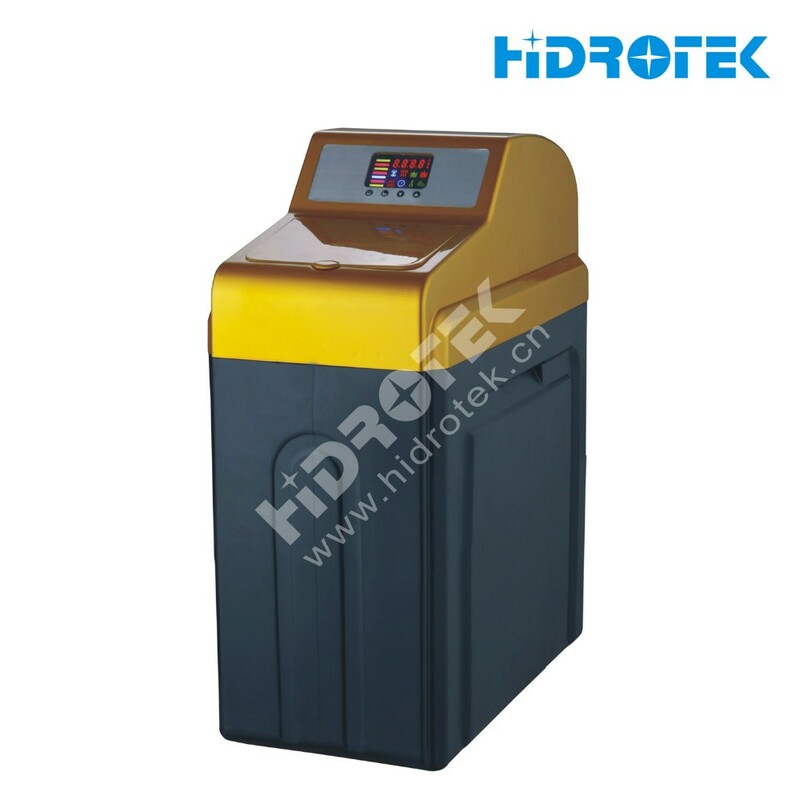 Hidrotek is a leading manufacturer with great experience in water filtration and purification field. 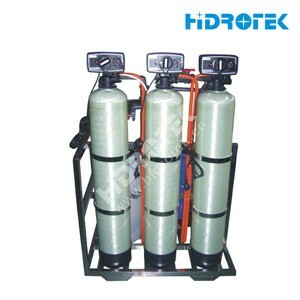 It carries various high quality water filtration systems and components, such as: residential, commercial and industrial reverse osmosis, ultra filtration and nano filtration system as well as their spare parts, simple water filter, membrane, replacement filter cartridge, UV sterilizer, shower filter, bottling machine, micro filter, etc. 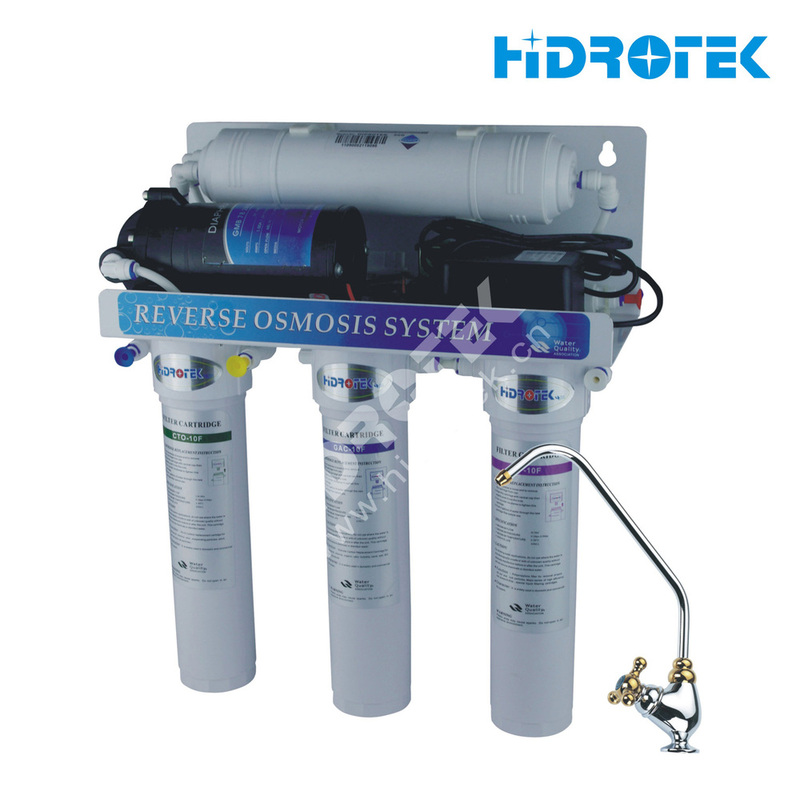 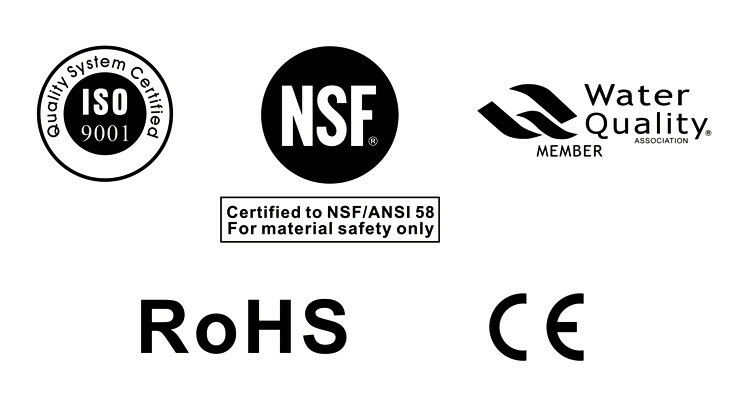 With all systems CE certified (some even ROHS certified) and membranes NSF certified, Hidrotek becomes the premier supplier of quality water filtration products to distributors and OEMs globally.From home use to industry, from little fitting to complete plant project, Hidrotek is always your best choice in water filtration field.